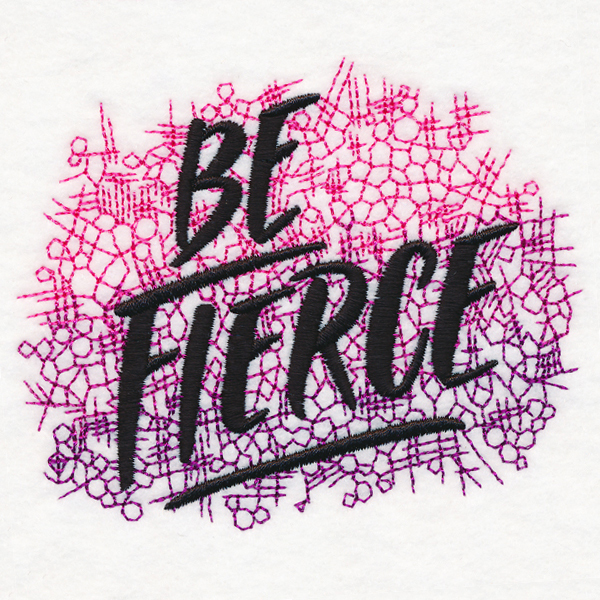 Stitch a reminder to greet every day in fierce style! 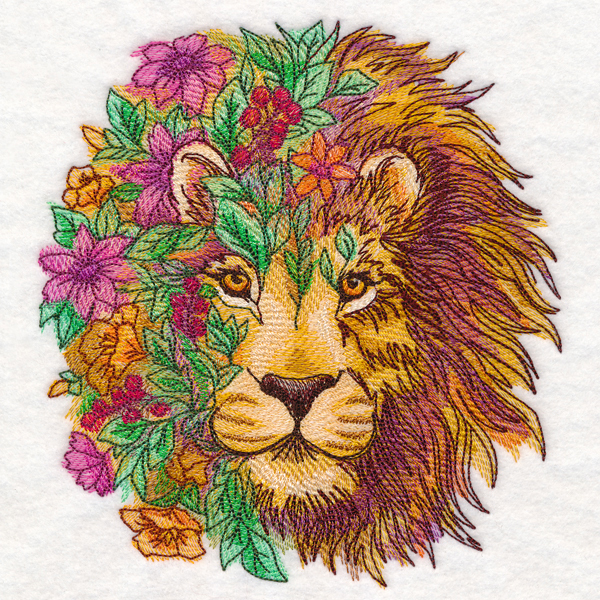 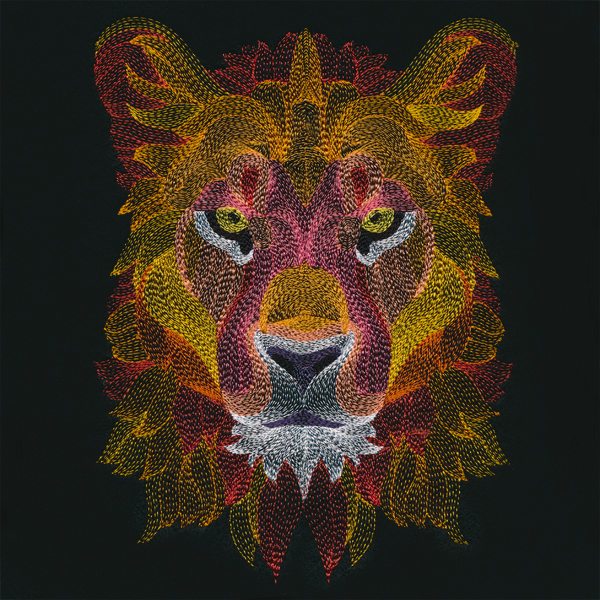 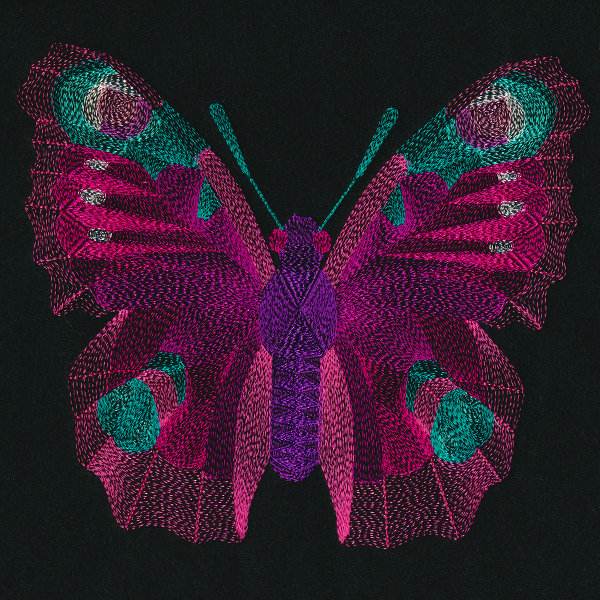 Bold satin stitch text is framed by light, textured decoration in this lively machine embroidery design. 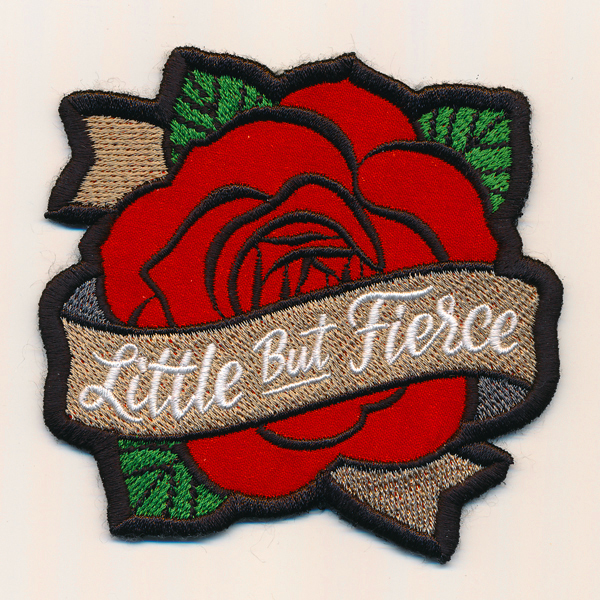 Perfect for tote bags, wall hangings, and more!